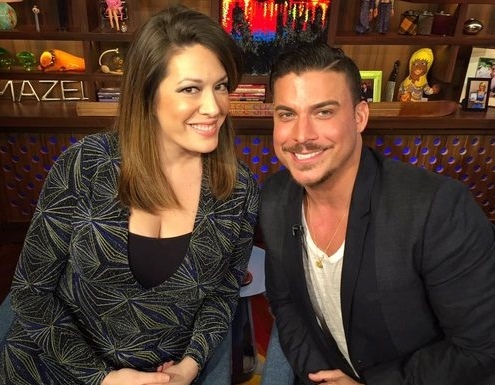 Vanderpump Rules star Jax Taylor and The View host Michelle Collins are Andy Cohen‘s guests on Watch What Happens Live tonight. Jax dishes on his arrest in Hawaii, the lies he tells his girlfriend, Brittany Cartwright, and his on-camera bathroom habits. Is NeNe Leakes Headed To Broadway? NeNe Leakes has conquered the worlds of reality TV and television sitcoms, so is Broadway her next stop? Sure is, if you believe sources close to the Broadway revival of Cinderella who spoke out. 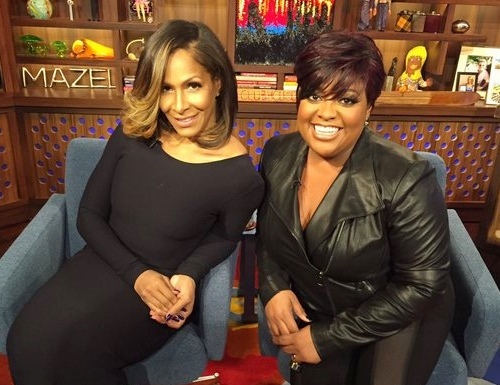 The sources claim that our favorite girl from the Real Housewives of Atlanta is competing with former co-host of The View, Sherri Shepherd for the role of the fairy godmother in the staged version of the Rogers & Hammerstein musical.